Established in 2005, RPM Research is dedicated to market research and consulting for the Powersports Industry. 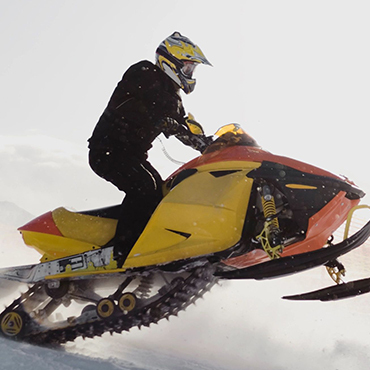 We research for surveys and interviews to gather data about market trends and latest technology relevant to Motorcycles, ATVS, UTVs, snowmobiles and related accessories. We help clients gain an upper hand by providing cutting-edge market research, consulting, and competitive intelligence. Original Equipment Manufacturers (OEMs) and Parts and Accessory suppliers, including Powersports manufacturers, electric bicycle (E-bike) makers, and a range of aftermarket equipment distributors and manufacturers form our clientele. Competitive analysis of Powersports products, brands, and emerging vehicle technologies. Component sourcing and surveys of dealer service and satisfaction. Regardless of the specific challenge, our goal is to provide a competitive advantage to our clients in the areas of product technology, customer and dealer satisfaction, and sourcing. A broad range of expertise and more than two decades of focus on the Powersports industry put us in a unique position to acquire valuable market insights that help guide your organizational strategy. We bring along fresh ideas and quality services, which defines our competence as Powersports consultants of choice.